« Winner, Winner, Sunday Dinner! You’ve been earning moves all week, now turn those moves into tickets! 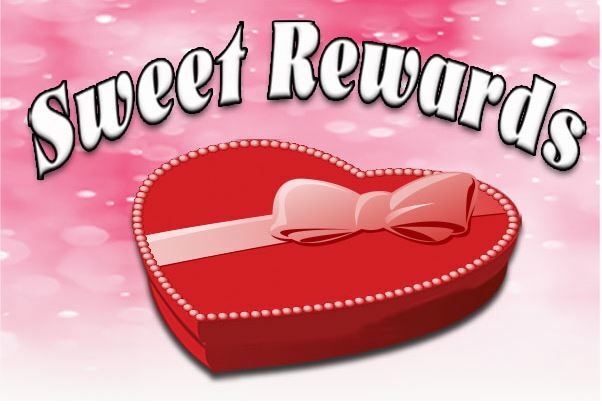 10 Candy Heart boxes will be filled with Cash & FreePlay. When you come up, you pick which one is luckiest and get all of the sweet Rewards! Drawings start at 3pm on Sundays!